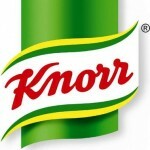 Knorr is a German food and beverage brand owned by the Anglo-Dutch company Unilever since 2000, when Unilever acquired Best Foods. It produces dehydrated soup mixes and condiments. 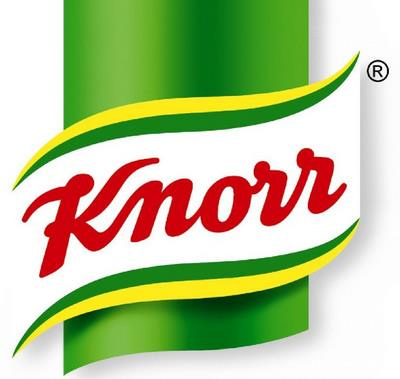 The only country where Unilever did not have rights to the Knorr name is Japan, where trademark of the product there is controlled by Ajinomoto. It is sold under the name Royco in Indonesia, and under the name Continental in Australia.